Hey everyone! My blog is only about a month old, but I’ve been blogging off and on since 2008. 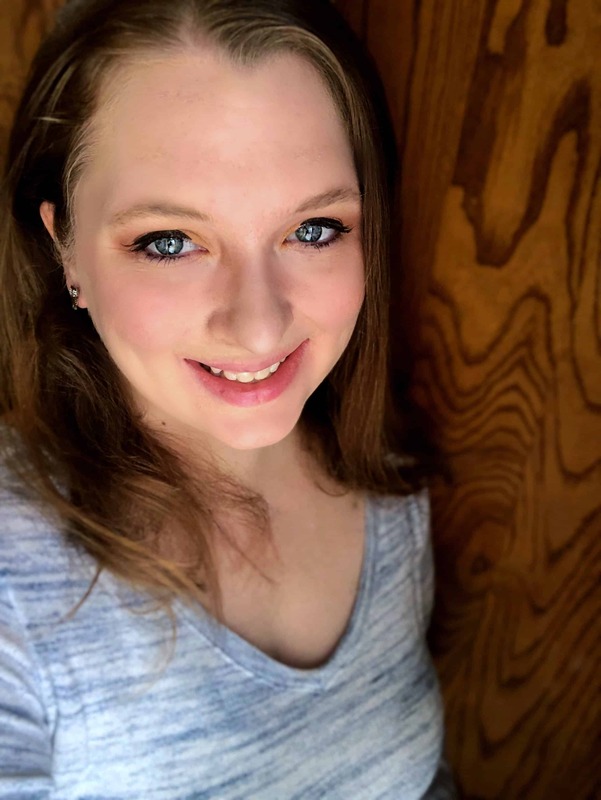 I started Simple Living Mama as a way to chronicle my journey to a simpler life and my life as a wife and a stay at home mama. I felt called to be a stay at home mom a long time ago. There is no where I would rather be than here taking care of my husband, my kids, and my home. Life is a bit crazy right now as we adjust to some changes, but I have absolute faith in the Lord that we will get through it. 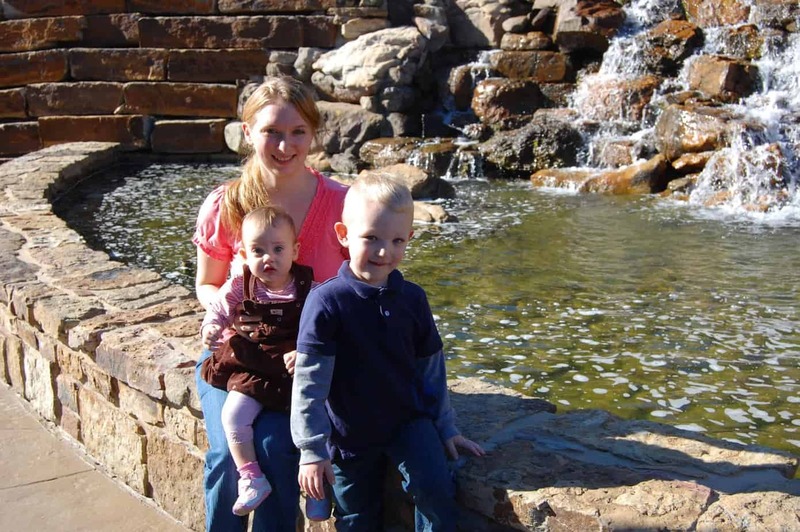 Me with my kiddos on a very bright day. Daddy had drill this day. 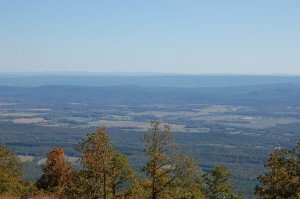 From the top of Mt. 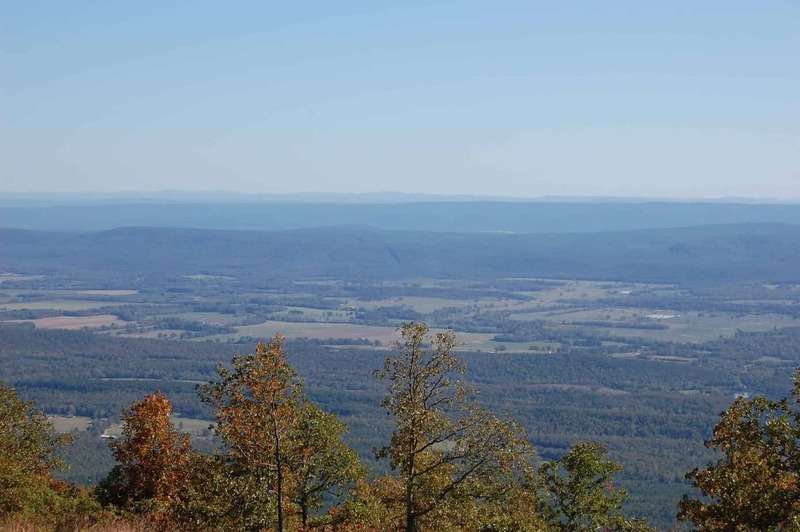 Magazine in the beautiful state of Arkansas! 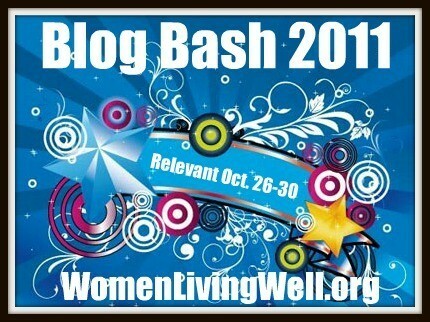 I’m linking this post to the Ultimate Blog Bash 2011 over at Women Living Well! 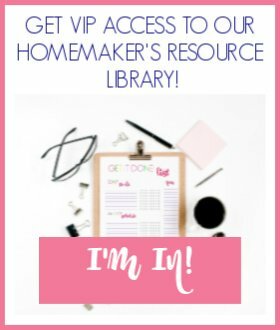 Join me in meeting other bloggers!